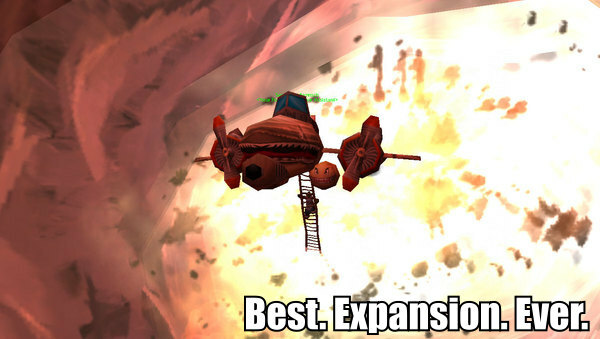 World Of Warcraft’s expansion is shaping up to be quite exciting! Check out all the Cataclysm glory! Check out Kevin’s Beta screencap galleries! Starcraft II: Wings of Liberty has been out for a while, and it’s been a lot of fun. Catch Tessa’s Let’s Play video game corner at 1P Start. Big Finish Audio’s Doctor Who radio dramas are high-quality and a lot of fun. Check them out at BigFinish.com! Special thanks to Devin’s girlfriend and apologies to Jeph Jacques. Go read every Questionable Content from #1 right now! We’ll wait. ETA: Heeeeeeeeeeeeeeree’s Kevin!…’s comedy debut.